@nikkijoiner wearing the kensie 'ornament' coming in February! TAKE A SNEAK PEEK AT STYLES COMING SOON! 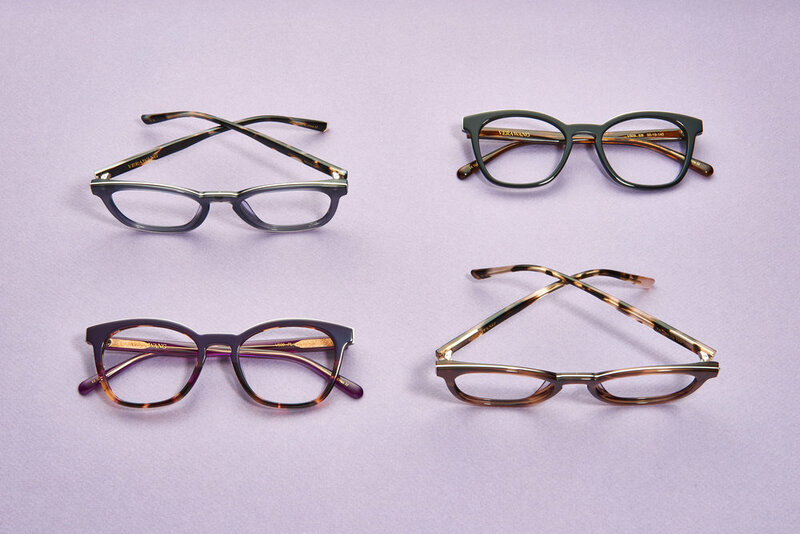 The Zac Posen 'Beshka' coming March! The Vera Wang 'V509' coming December! Original Penguin's 'The Falken RX' coming January!